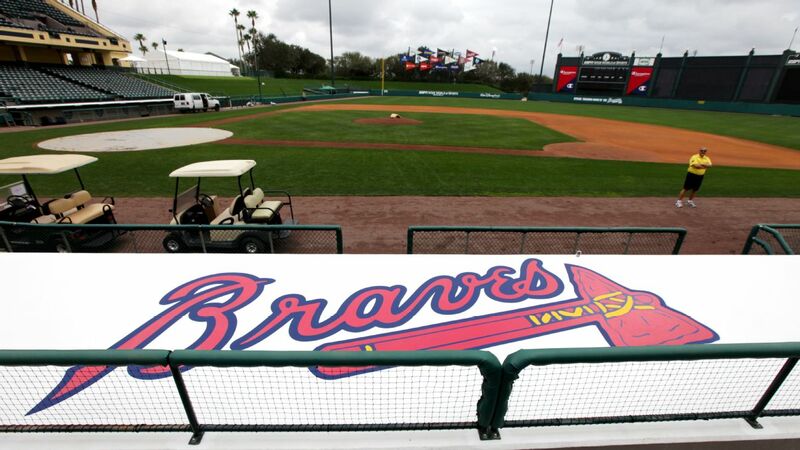 Outfielder Peter Bourjos and utility player Ryan Flaherty have agreed to one-year contracts with the Atlanta Braves following their releases from other teams late in spring training. 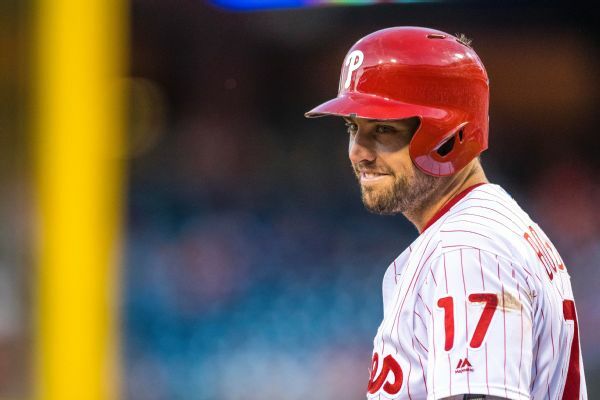 Outfielder Peter Bourjos has agreed to a minor league deal with the Chicago Cubs that includes an invitation to major league camp for spring training. The Tampa Bay Rays recalled pitchers Hunter Wood and Chih-Wei Hu on Tuesday while sending down reliever Jose De Leon and putting outfielder Peter Bourjos on the 10-day disabled list because of tennis elbow. 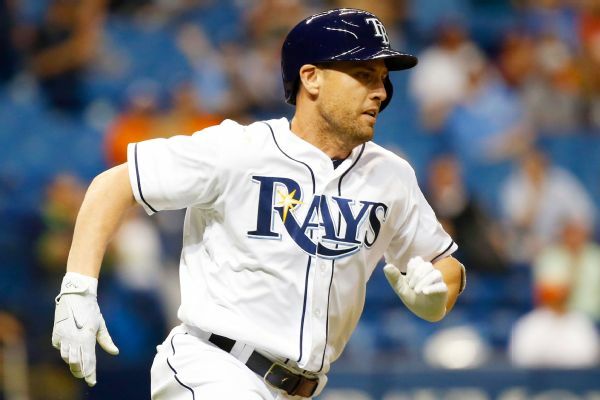 The Tampa Bay Rays have bolstered their outfield depth, acquiring speedy Peter Bourjos from the Chicago White Sox for cash or a player to be named. 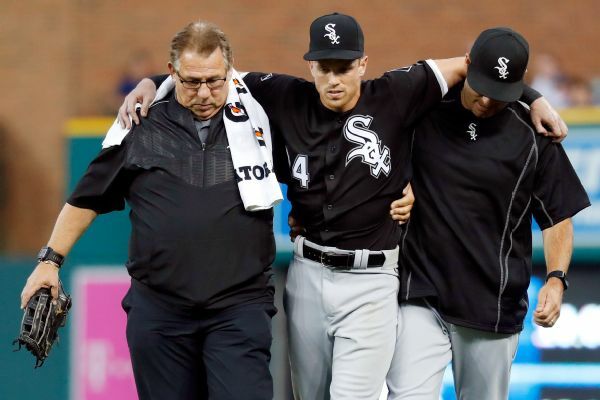 White Sox rookie outfielder Charlie Tilson has "a fair amount of inflammation" in his right foot and will open the season on the DL. 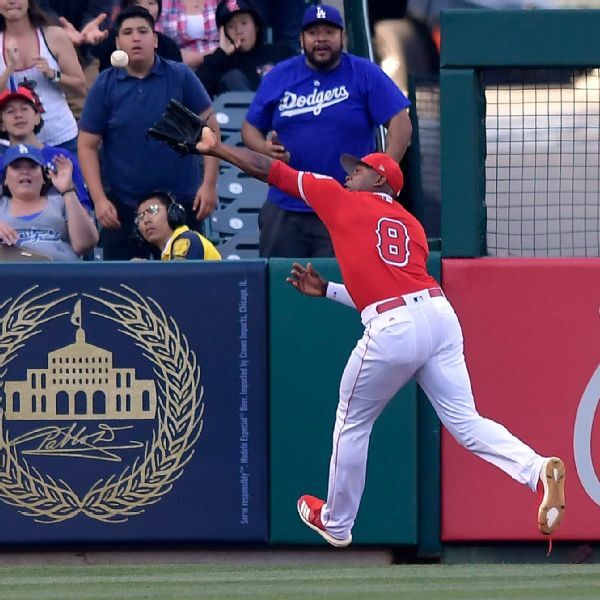 Whether from a star's output or the torch being passed without missing a beat, some spots on the diamond are always in good hands. Who has had it best? 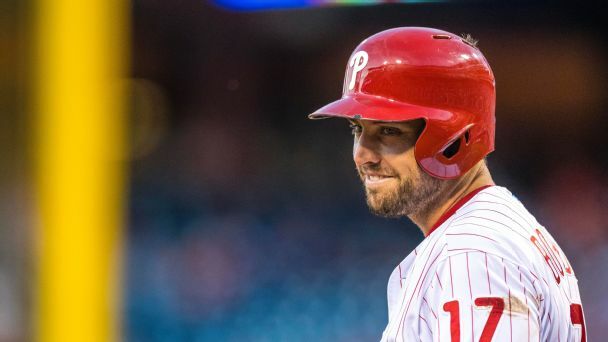 MLB Rumor Central: Tigers considering Peter Bourjos and Gregor Blanco? 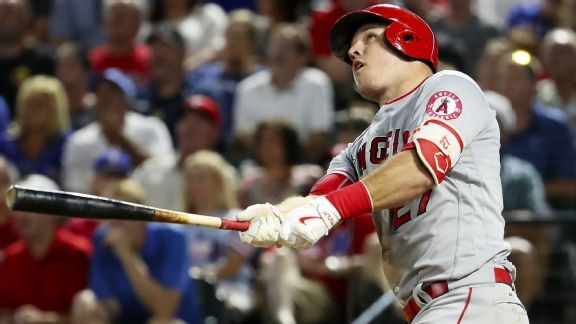 Detroit has reportedly been in touch with veterans Peter Bourjos and Gregor Blanco as it attempts to fill its void in center field.